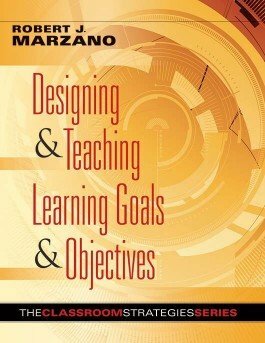 This book summarizes key research behind designing and teaching learning goals and objectives and translates that research into step-by-step hands-on strategies. 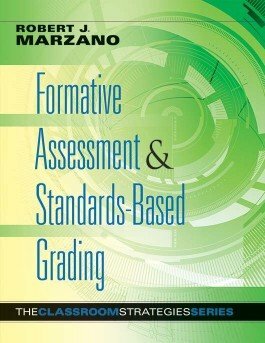 Learn how to design, interpret, and systematically use three different types of formative assessments and how to track student progress and assign meaningful grades. 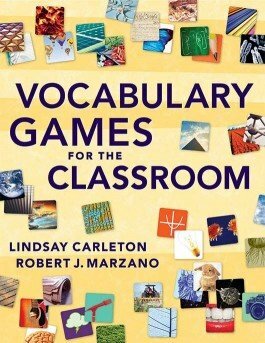 Make direct vocabulary instruction fun and successful. 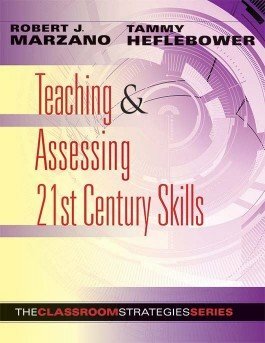 Hundreds of vocabulary terms handpicked by Dr. Marzano cover four content areas and all grade levels. 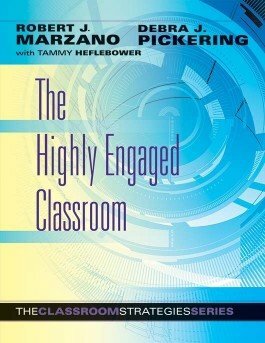 Key research and practical strategies enable all teachers to create a classroom environment where engagement is the norm, not the exception. 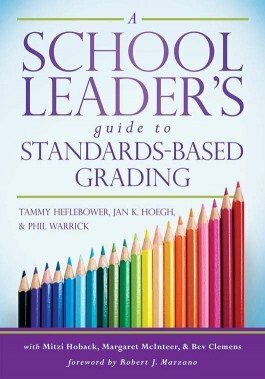 Learn how to combine a model of effective instruction with goal setting, focused practice, focused feedback, and observations to improve your instructional practices. 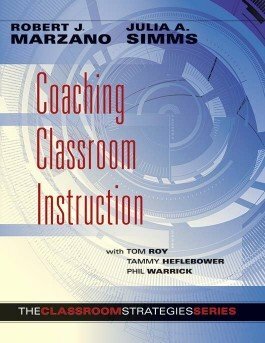 Coaches and teachers will learn how to improve their craft using research-based strategies proven to heighten their classroom performance and boost student achievement. 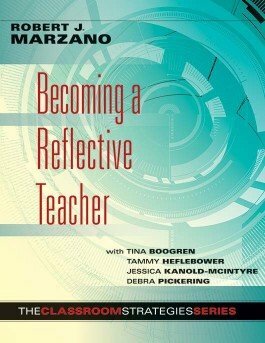 Successfully leverage technology to enhance classroom practices with this practical resource. 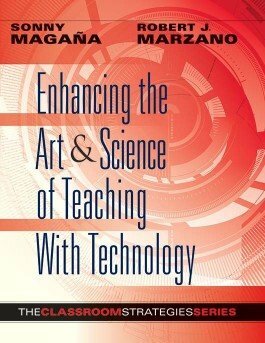 Over 100 strategies and a glossary of classroom-relevant technology terms are included. 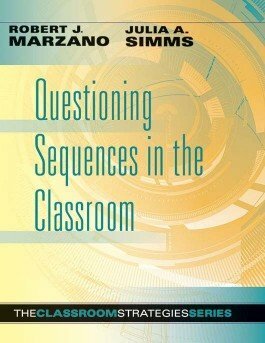 Learn how to ask targeted questions to enhance students’ reasoning skills and increase rigor in classrooms.